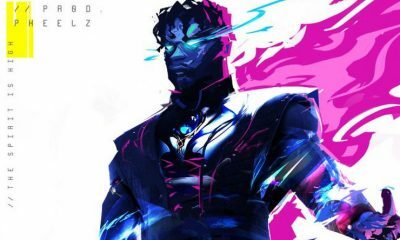 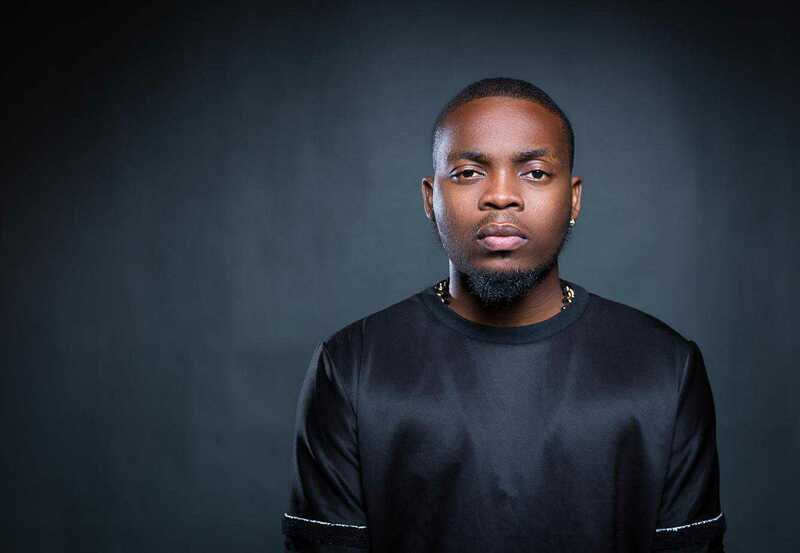 Popular Nigerian rapper, Olamide, has released yet another single, “Poverty Die”, the rapper is known for always releasing hit songs that gets into the heart of his fans with ease. 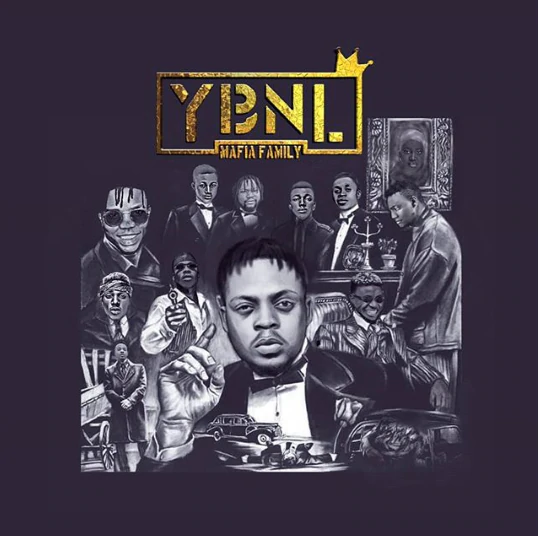 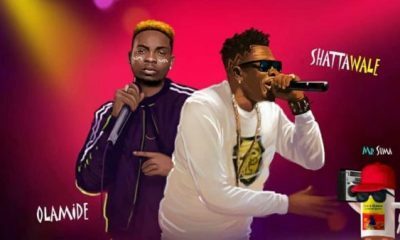 Olamide who announced the release date for his label’s debut all star project, ”YBNL Mafia Family”, has released yet another single dubbed ‘Poverty Die’. 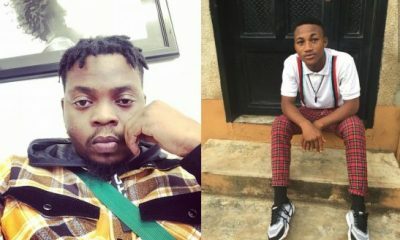 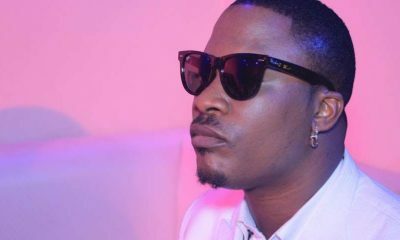 The ‘Poverty Die’ croner has built many music stars in the industry, with the likes of Adekunle Gold, Lil Kesh and more. 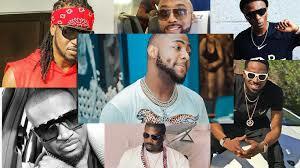 He is ever ready to raise upcoming stars in the industry.